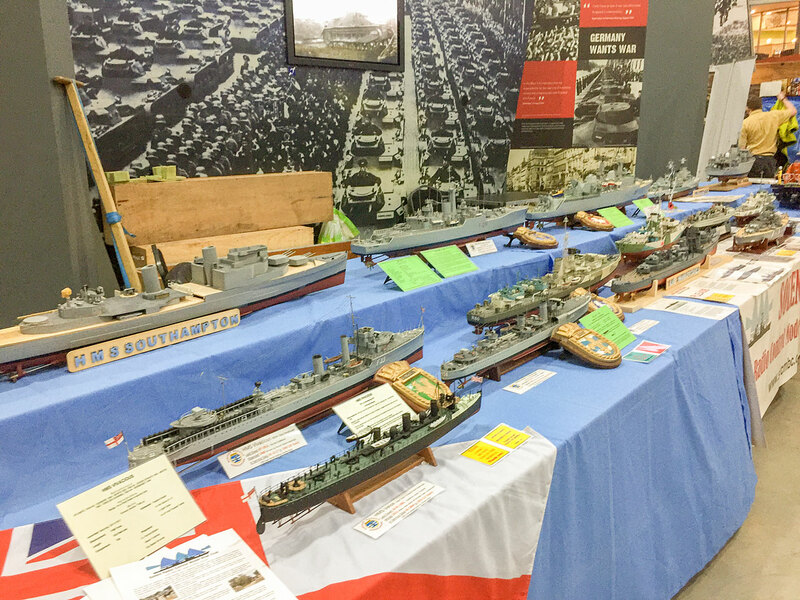 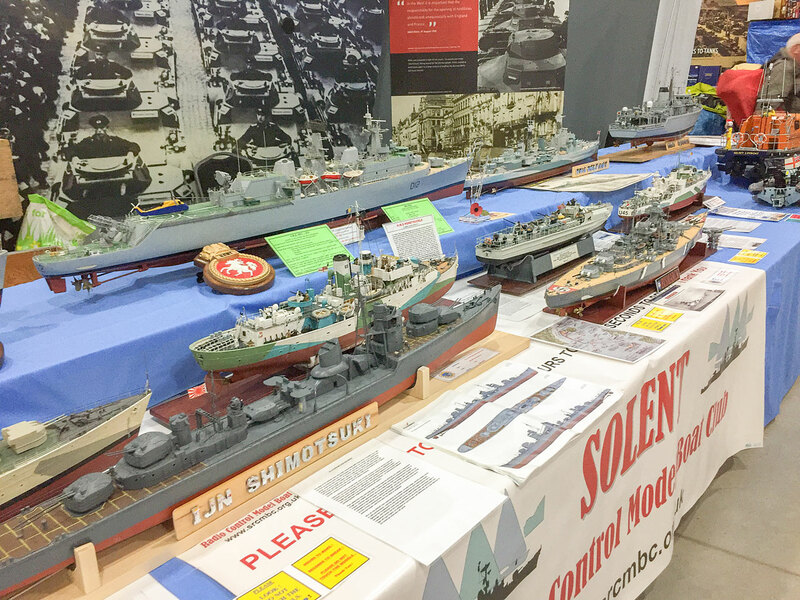 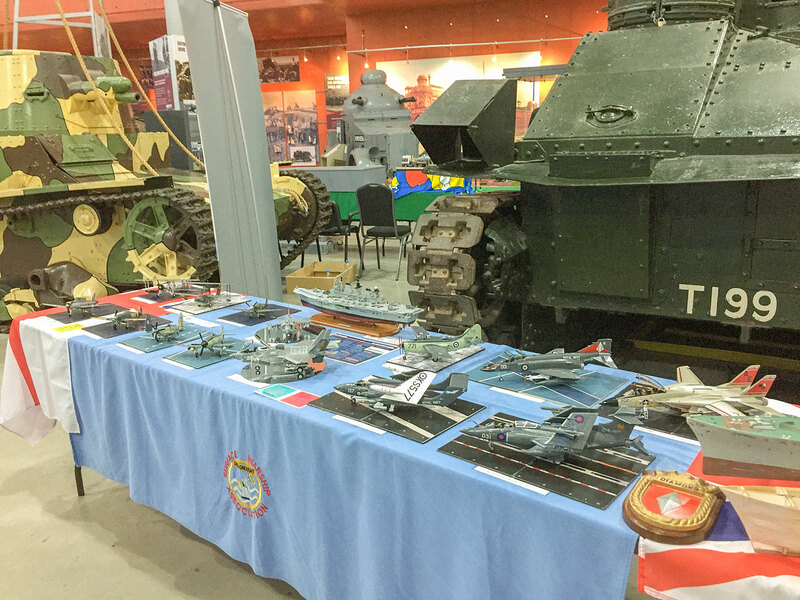 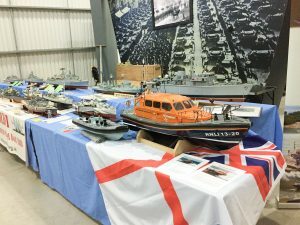 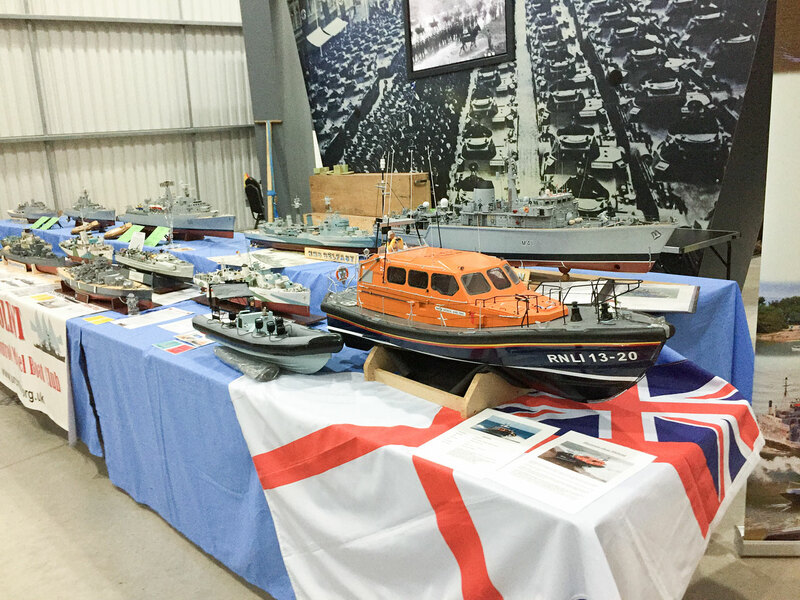 On the 16th and 17th February three club members and two guests put on a display of Warships, Lifeboats and Aircraft at the first 2019 South West Model Show in The Tank Museum at Bovington. The show is primarily an International Plastic Modellers’ Society event with lots displays of all types of military themed items put on by modelling clubs and individuals from all over the UK. In addition there were traders stands selling everything from kits to modelling materials and supplies. 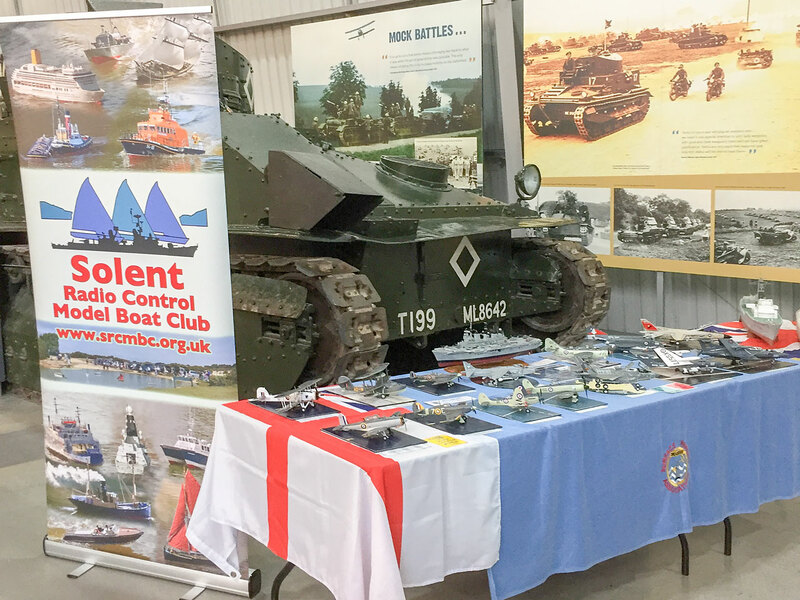 Members John Wills and Alan Bond were manning the “Scalewarship” Stand adjacent to us. 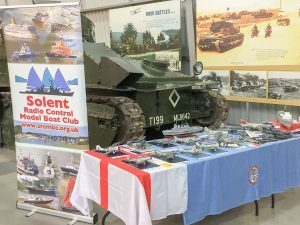 The show was well attended and our display attracted a lot of interest.